How we process your claim – How Can We Help? We're cyclists...we understand...being off the bike is no fun! 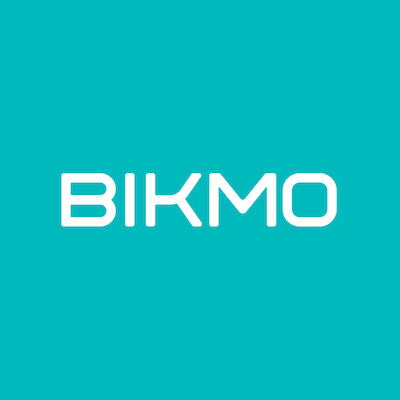 Our sole aim is to get you back in the saddle as quickly as we can, we have years of experience in the best ways to do it, and we call it a Bikmo replacement. We work with local bike shops to source the repair or replacements, and to use their expertise and skills. This makes it convenient for you, gives you peace of mind...and saves you money! Processing claims this way, means that we can usually offer the repair/replacement excess-free. We support the shop by paying them directly, so you don't have to worry about that either. We'll also salvage all parts that are replaced. It helps us keep our costs down, is better for the environment and means your garage isn't cluttered with broken bike parts. If we are unable to process the claim this way, and have no alternative but to settle in cash, then we do apply an excess of €40 or 10% of the claim value, whichever is higher.